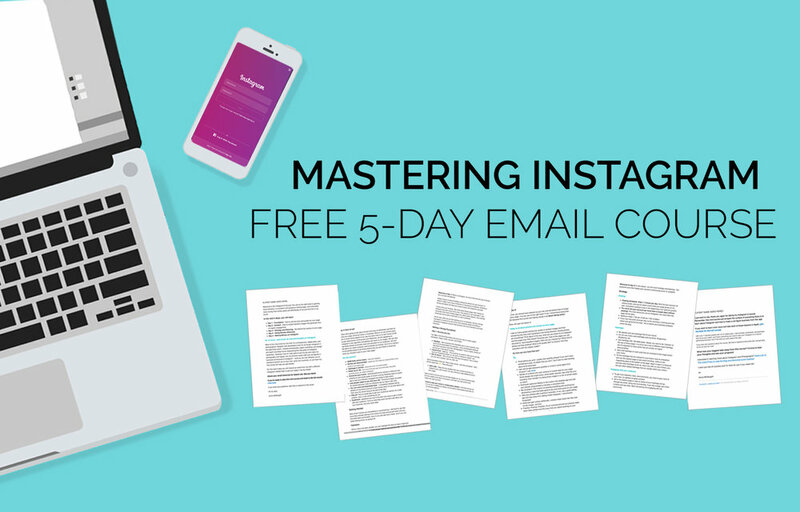 Gain followers, increase engagement & make more money on Instagram with this FREE 5-day mini-course! Learn the simple strategies that actually work to optimize your page for growth, better images, sales, and more online visibility. Optimize your profile for growth and $$$. Discover how to create a consistent look to attract your ideal audience and show off your skills.